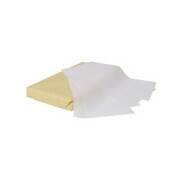 1/3 cut” (400x220mm) Greaseproof paper is designed to prevent oil or grease seeping through the wrapper & causing a mess. 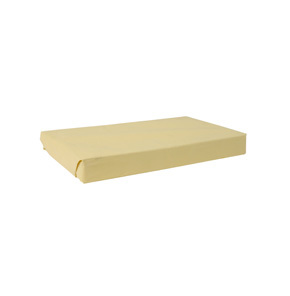 Greaseproof sheets are used to line trays, hold sandwiches or kebabs in place & to prevent seapage. 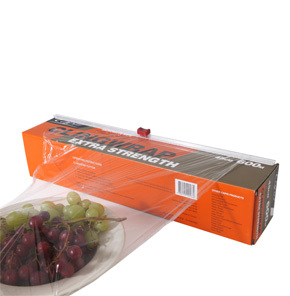 Greaseproof also helps to keep food fresh for longer.